The Salford Red Devils Foundation teamed up with their Warrington Wolves counterparts. 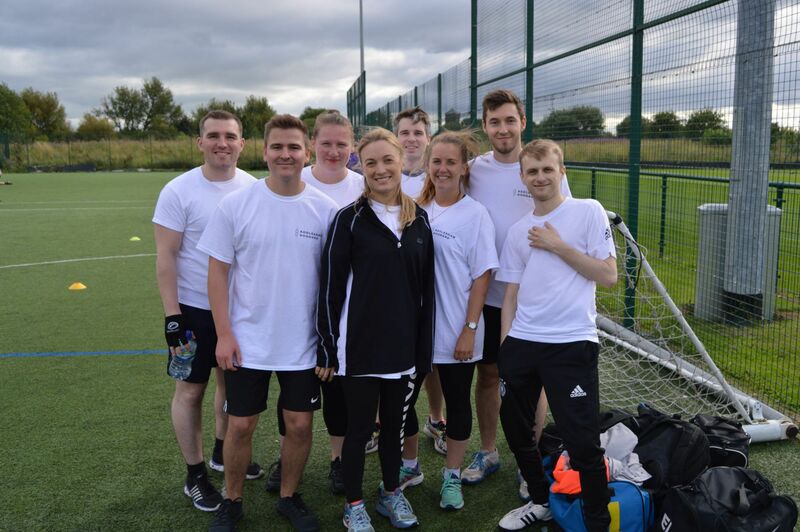 The Salford Red Devils Foundation teamed up with their Warrington Wolves counterparts, alongside real estate investment trust, Assura to host a corporate Touch Rugby tournament at the AJ Bell stadium. 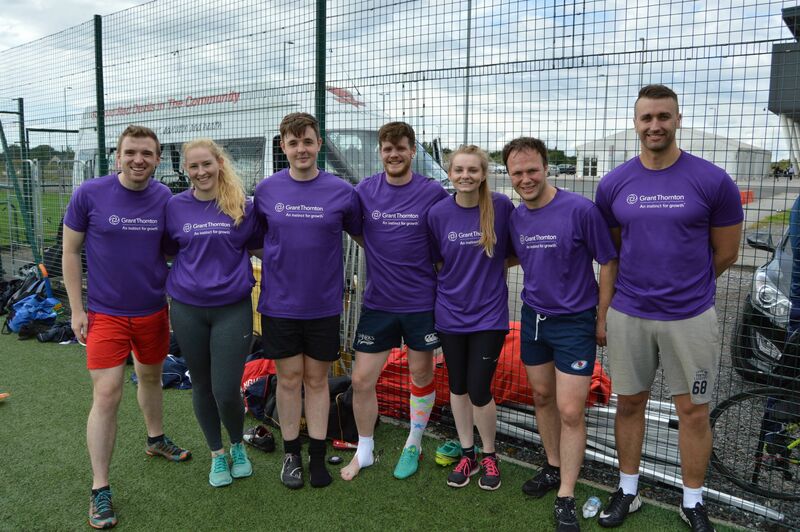 Teams from across the country joined us at the AJ Bell Stadium in Salford this week for our annual Assura ‘Give It A Try For Charity’ touch rugby tournament – raising money to help men deal with mental health challenges. 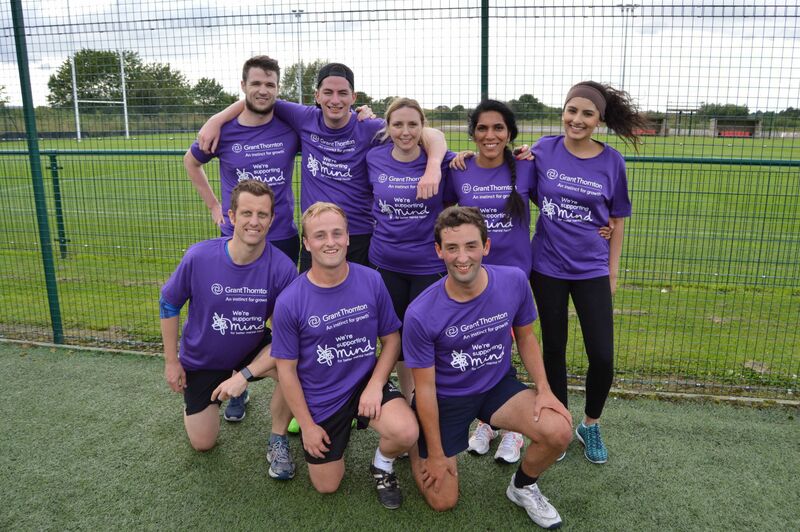 Teams of all ages and rugby experience took to the pitch for the series of friendlies – with PWC taking the crown at the end of the evening with a golden point win over Grant Thornton. 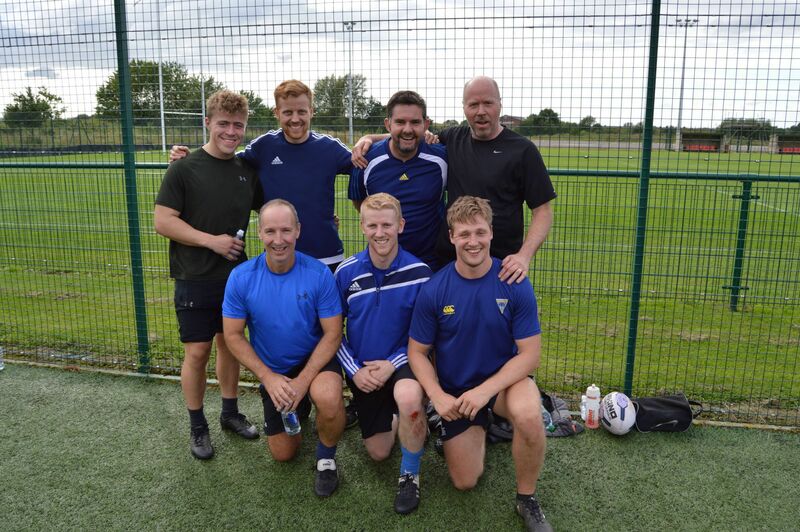 The tournament was jointly hosted by the Red Devils Foundation and Warrington Wolves Foundation, who both work tirelessly in their communities to encourage people to engage in sport and live healthy lifestyles. The proceeds from the night are going to support the Offload programme run by the foundations at Salford Red Devils and Warrington Wolves, helping men to deal with mental health issues using rugby and training techniques. 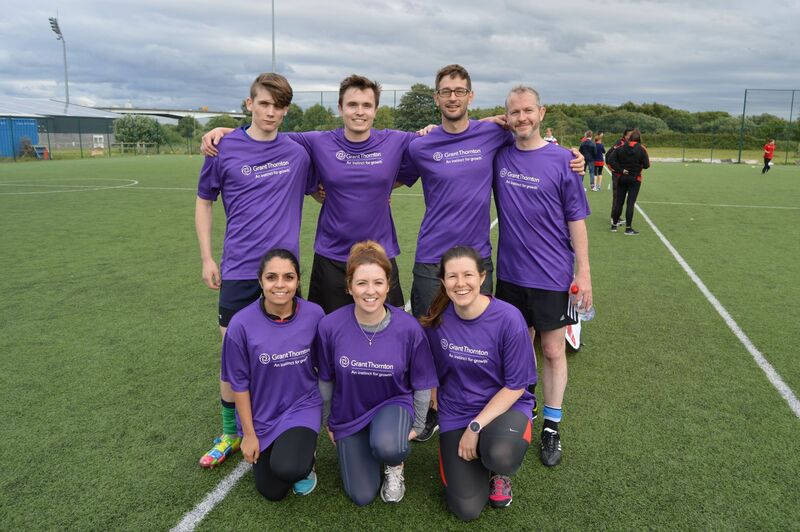 Huge thanks to Addleshaw Goddard, CMS, Deloitte, DWF LLP, EY, Grant Thornton, Mazars, PWC, Lockton Companies LLP and Total Steelwork and Fabrication Ltd for taking part.